An image is a story, capturing life. An image has meaning, it has depth and it has beauty. Even the food we capture tells a story and those recipes have meaning and memories whether it be you sitting around the dinner table as a family or eating it on Christmas Eve. The essence of a photo is to grab your attention, make you want to know more, engage your creativity. While I would consider myself an amateur in the photography world, I desire to know more, to portray the stories the food I make contain. But, I am still learning. Learning the basics of my camera and photo editing. 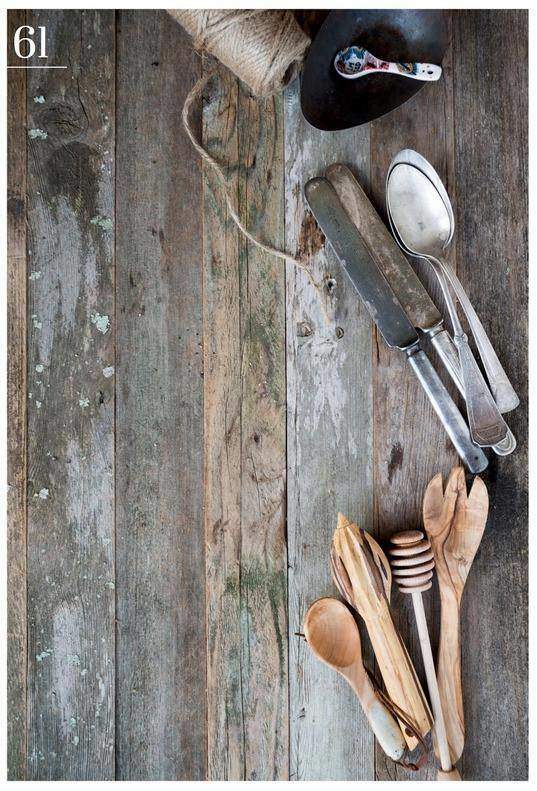 The area I desire to know more about is food styling, and creating a story with food. That is why I was so thrilled to read, and re-read Trisha Hughes’ latest book, Eat Pretty Things. 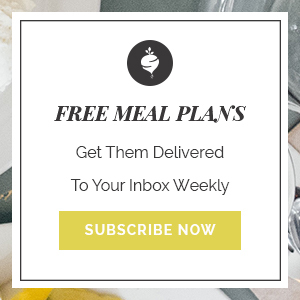 If you’re not familiar with Trisha, be sure to stop by her blog Eat Your Beets and for sure follow her over on Instagram. A story of food, of family, of life. The best part about this book is that she walks you through all the steps you need to get started…on a low budget. Check out that table of contents ^^^ There is no requirement for extra expensive equipment. If you are new to photography or desire to become a better food photographer this book is engaging, educational and the steps she takes you through are so easy. Seriously, I have read other books on photography but nothing was quite as simple as this. 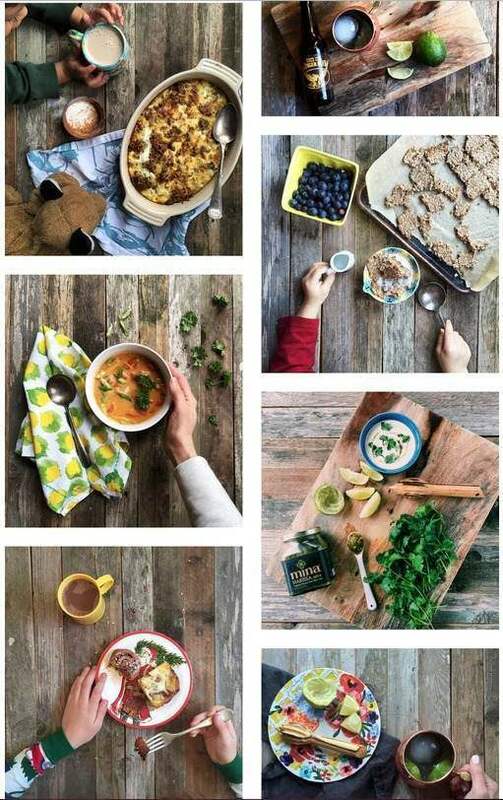 She shows you exactly what you need to take your food photography to the next level, creating an image that is captivating. Seriously, she is legit, she has a passion and she has continuously worked and learned to get to where she is now. Not to mention how sweet she is. 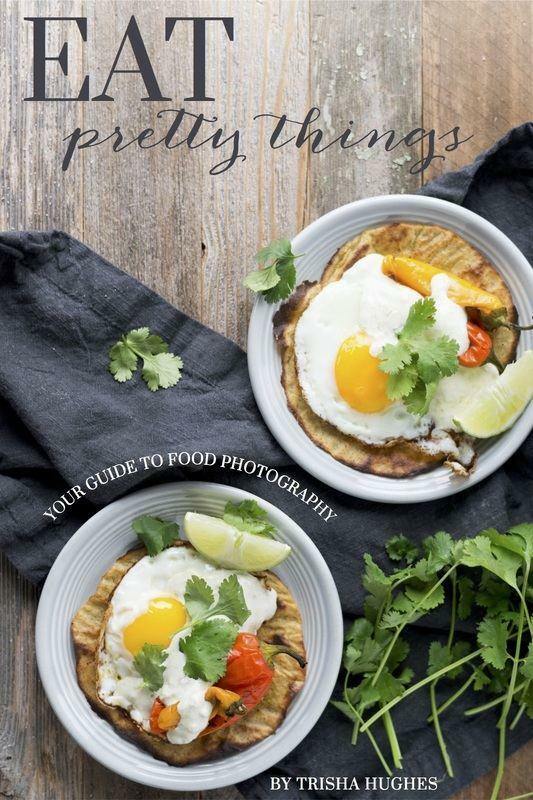 If you want to learn more about food photography, your camera, editing photos, food styling and even instagram you MUST check out her book, Eat Pretty Things. You won’t regret it. Pssst…. if you aren’t a “reader” trust me, the pictures are engaging enough and she also has a BONUS video section! Okay, now go read it and then read it again!